Tobin Frost (Denzel Washington), one of the CIA's most dangerous traitors, resurfaces in South Africa after eluding capture for almost a decade. 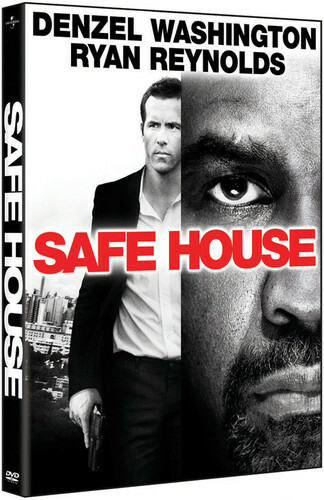 During his interrogation, the safe house he's being held in is attacked by brutal mercenaries forcing rookie agent Matt Weston (Ryan Reynolds) to take the infamous Frost on the run. As the masterful manipulator toys with his reluctant protégé, shaking the young operative's morality and idealism, the unlikely allies must fight to stay alive long enough to uncover who wants them dead.